Two tickets to the Chamber Dinner and Business Awards with verbal stage recognition during Business Legacy Award presentation. Opportunity to provide giveaway to 225 members. 125th Anniversary Celebration at Quarry Park: Second stage sponsorship banner recognition. Sponsorship signage. Favorable 10×10 ft. booth space. Verbal stage recognition. Recognition in event news release. E-blast recognition. One social media mention each on Facebook and Twitter prior to and after event. State of the City: Logo in City presentation slide deck for 125th Anniversary Sponsors. Verbal stage recognition during city presentation. 125th Anniversary “Then and Now” Art Contest: Listed as presenting sponsor of art contest. Logo included in all art contest promotional e-blasts. Recognition during art contest awards process. 125th Anniversary Parade: Business float entry with prominent placement. Logo included on sponsorship sign prominently placed. Four tickets to Kiwanis Community Celebration. E-blast recognition. One social media mention each on Facebook and Twitter prior to and after event. Hot Chili & Cool Cars: Logo included on signs near 125th Anniversary vehicle displays. 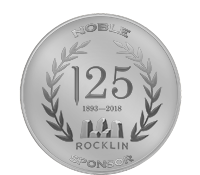 Logo included on 125th Anniversary signage at City of Rocklin booth. Voices of the Past Cemetery Tour: Logo included on sponsorship sign. Logo included on ticket sales site. Two entry tickets to Cemetery Tour. E-blast recognition. Chamber Dinner and Business Awards: Verbal recognition during Business Legacy Award presentation. 125th Anniversary Celebration at Quarry Park: Sponsorship signage. Favorable 10×10 ft. booth space. Verbal stage recognition. 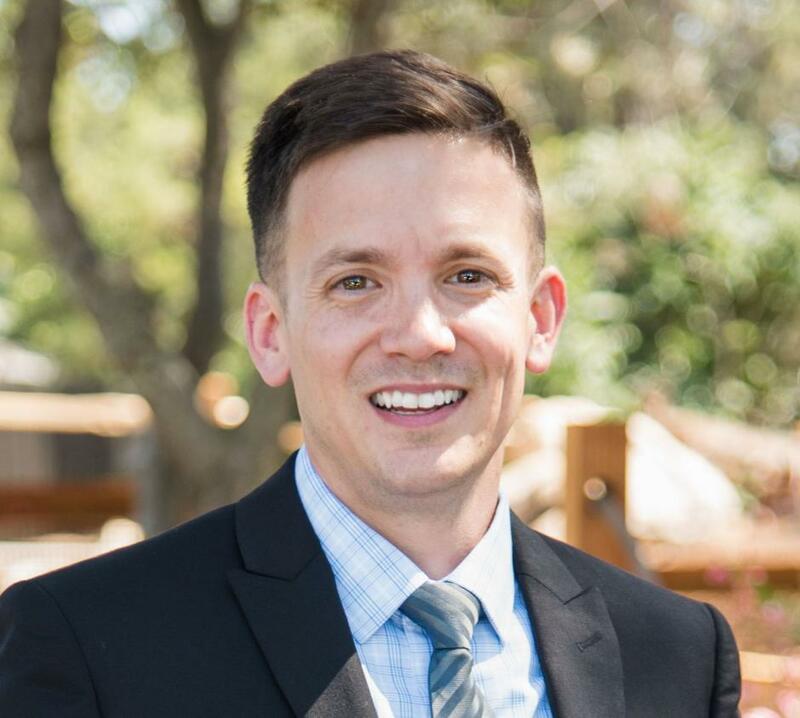 Recognition in event news release. E-blast recognition. One social media mention each on Facebook and Twitter. State of the City: Logo in City presentation slide deck for 125th Anniversary Sponsors. 125th Anniversary Parade: Business float entry. Logo included on sponsorship sign prominently placed. E-blast recognition. Hot Chili & Cool Cars: Logo included on 125th Anniversary signage at City of Rocklin booth. Voices of the Past Cemetery Tour: Logo included on sponsorship sign. E-blast recognition. 125th Anniversary Celebration at Quarry Park: Sponsorship signage. 10×10 ft. booth space. Verbal stage recognition. E-blast recognition. 125th Anniversary Parade: Business float entry. Logo included on sponsorship sign. E-blast recognition. Voices of the Past Cemetery Tour: Logo included on sponsorship sign. 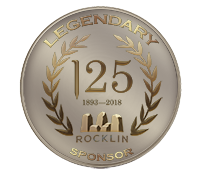 125th Anniversary Celebration at Quarry Park: sponsorship signage, verbal recognition.